Globalfti strives to build partnerships with key Universities, Colleges, Schools and Businesses within India and abroad. This helps students and professionals pursue the most relevant courses in Finance, in turn helping them become industry ready and have professional growth. 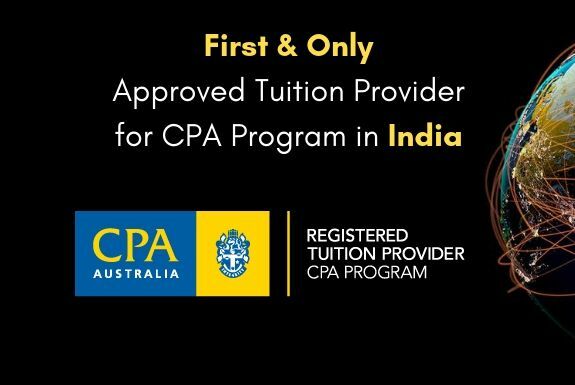 Globalfti is a Gold ALP for ACCA UK in India and helps educational institutes deliver the ACCA programme to their students. We also help universities and colleges design, implement and deliver the ACCA+B.Com programme anywhere in India. We have vast experience in quality course delivery in the field of finance, making us the best choice for a partner and the same is proved through the various institutions that have selected us as their top partner.